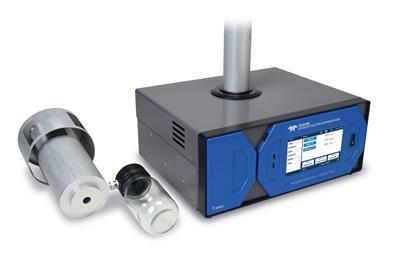 The Model T640 PM Mass Monitor is the next breakthrough in ambient particulate monitors. 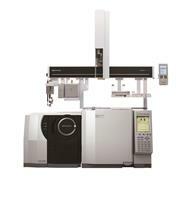 The T640 delivers 1-min or better time resolution with exceptional sensitivity and precision. 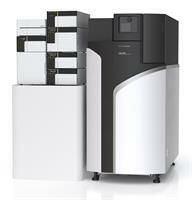 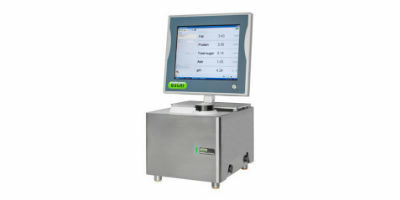 The instrument is very low maintenance and requires no sample media for minimal cost of operation. 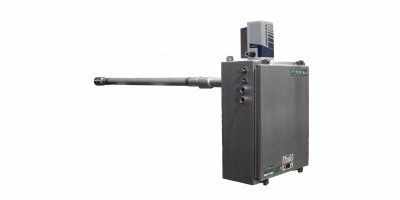 The Cerex FT5000P is a fixed Continuous Emissions Monitor for applications requiring a stack or process probe. 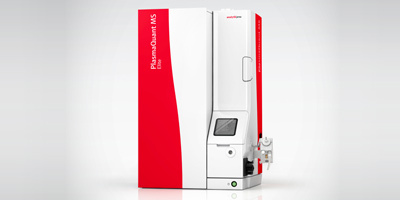 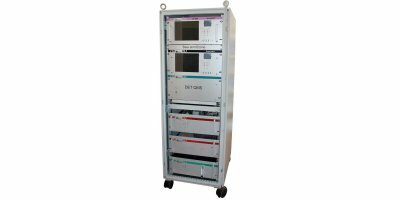 The FT5000 P analyzer provides real-time multi-gas qualification and quantification of gases commonly found in stack emissions. 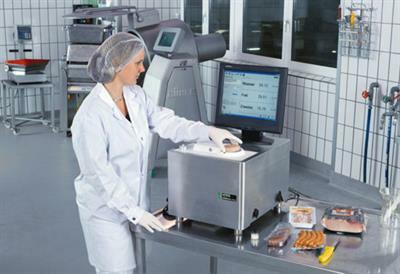 Multiple detector options and probe lengths are avaialble to meet the exact requirements of the installation. 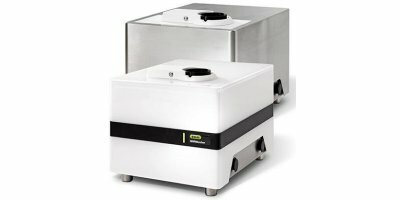 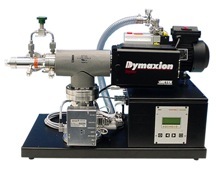 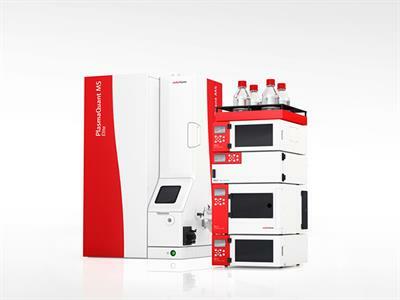 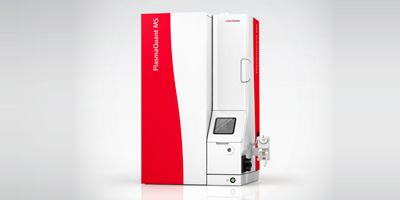 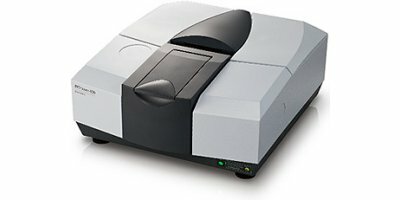 The Dycor Benchtop Mass Spectrometer is a compact versatile gas analysis system for sampling gases over a wide range of pressures, from high vacuum up to and beyond atmospheric pressure. 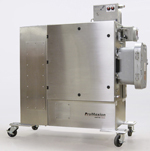 The analyzer and inlet system can be removed from the frame and placed up to 10 feet from the pumping station using the included cable and vacuum hose. 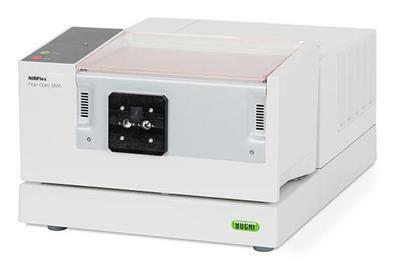 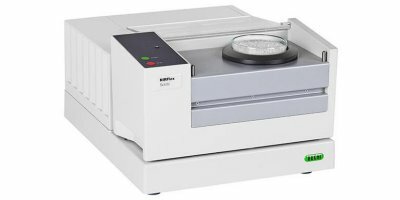 Featuring improvements in interferometer and detector design, the IRTracer-100 offers high sensitivity with a 60,000:1 S/N ratio. 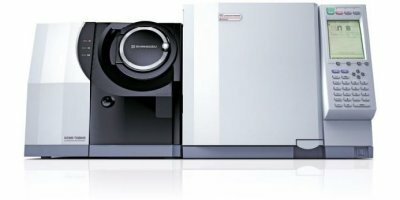 This sensitivity combined with the LabSolutions IR Contaminant Analysis Macro enables easier, quicker and more accurate analysis of small samples.